MAG 6000 I/MAG 6000 I Ex transmitter is designed for the demands in the process industry. The robust die cast aluminum housing provides superb rotection, even in the most harsh industrial environments. Full input and output functionality is given even in the Ex version. The transmitter is designed for either compact or remote installation in non-hazardous or hazardous areas (compact mounted transmitter to be ordered together with the sensors). The MAG 6000 I/6000 I Ex is a microprocessor-based transmitter with a build-in alphanumeric display in several languages. The transmitters evaluate the signals from the associated electromagnetic sensors and also fulfil the task of a power supply unit which provides the magnet coils with a constant current. Further information on connection, mode of operation and installation can be found in the data sheets for the sensors. 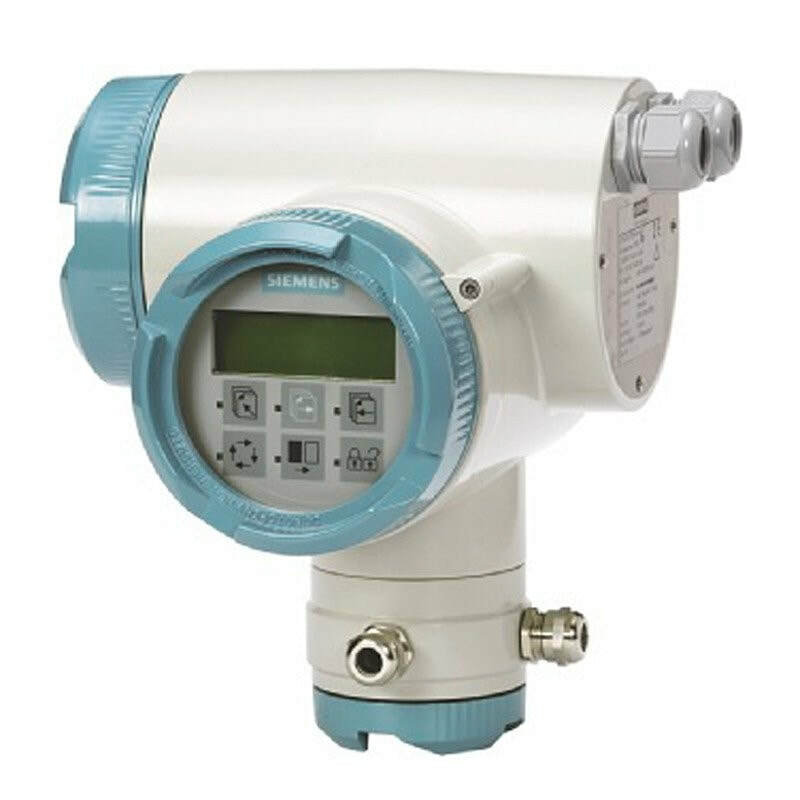 In order to make a complete flow meter, the MAG 6000 I flow transmitter must be combined with a Siemens MAG 1100, MAG 1000 F, MAG 5100 W or MAG 3100 flow sensor. The Sitrans MAG 6000 I / MAG 6000 I Ex flow transmitter is designed for the demands in the process industry and has a measuring accuracy of + 0.2% of the flow rate. 24 V d.c/ 115-230 V a.c. / 18-30 V d.c.